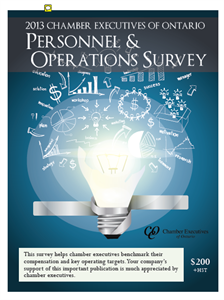 This bi-annual survey report compares key operational metrics and chief executive compensation for local chamber executives in four market size categories. 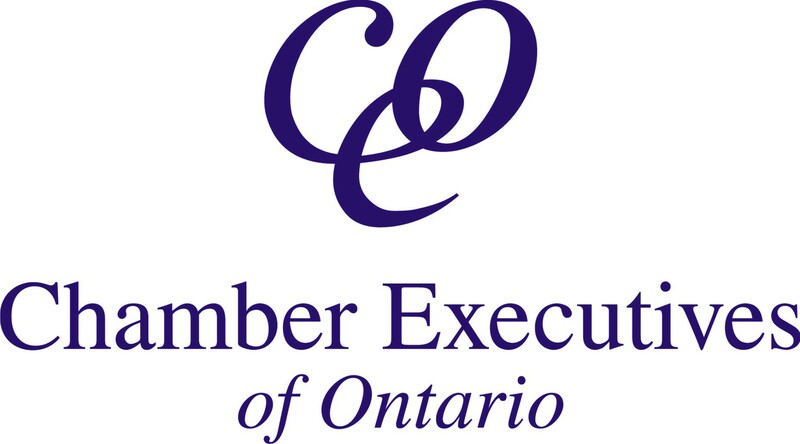 This report is produced by Chamber Executives of Ontario bi-annually. It is available at no charge for those that participated in the survey.